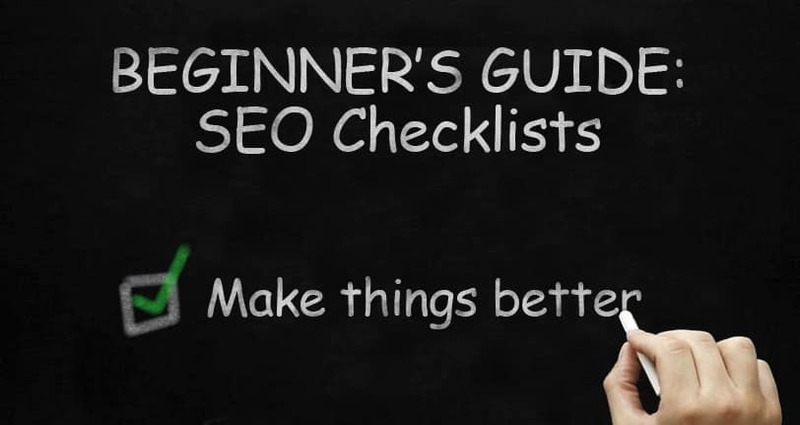 You need a SEO checklist – the optimizer’s To Do List – just to keep track of what’s been done and what hasn’t. It’s no longer the 1990’s, business owners. Never mind the days of keyword stuffing, article spinning and directory lists. Optimization has become far more involved. I’m a firm believer that every process should be mapped out. It makes it easier to keep track. This is why we’re sharing a trimmed down version of our own SEO checklist. At the end of the Guide, you’ll have the opportunity to download a version to keep. Or, you can download now, and just follow along! Before you optimize, there’s the “pre-flight” check. This pinpoints issues that might hinder the tracking or implementation of your optimization efforts. They aren’t in any particular order; SEO is built in layers, so all of them are important. 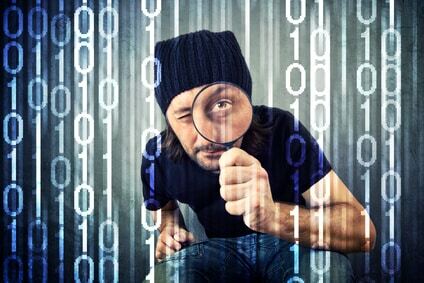 Is your Google Analytics or other analytics code installed? Proper tracking on the site is important, as it helps you see how much of a difference your efforts are making. If your site isn’t registered with Google’s Search Engine Console, get registered. It only takes a few minutes, and it gives you an idea of how the Big Daddy search engine (Google) sees your site. Yes, it is often off in its reporting by a few days, but even a ballpark figure is more than you’d otherwise have. I remember the days of “submit your site to 1,000 directories.” Do you? The purpose of submitting a sitemap is so search engines can find all the pages in your site. This is especially useful if your site structure is lacking. A good free sitemap creation tool XML Sitemap Generator. Submit your sitemap to Google through the Search Console. For this section, it’s all about demographics. Do you know who your target audience is for sure? Do you know what they’re looking for? Make sure you’ve taken the time to define your target market. [contact-form-7 404 "Not Found"]Beyond just checking if you have data coming in on your tracking program, analytics research works to pinpoint what your Key Performance Indicators (KPIs) should be. KPIs are a key part of tracking whether your campaign is succeeding; they also help you figure out where your sales funnels should be. 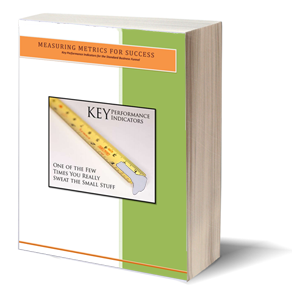 Read our guide, Measuring Metrics for Success, to get a detailed walk through of how to find the right KPIs. You’re going to hear some naysayers tell you that keyword research is a waste of time. Don’t believe it. Keywords stills serve an important purpose beyond ranking. To understand how keywords work in a campaign, read Building Campaigns Around Key Words and Phrases: SEO, Marketing, Social Media. We always have our new clients fill out a Discovery to help us understand their website. We ask for three or more companies you feel are your online competition. What we’ve found is that most clients have no idea who their real competition is. You can’t afford to guess. Read Competitive Intelligence: Getting the Skinny on Your Competition for help in finding your online competitors. Now that you know your target audience and competitors, you need to spend some time figuring out where to find them. Sometimes, your competitors in the Search Engine Results Pages (SERPs) aren’t really business competitors. It could be Wikipedia, for example. At any rate, any competitor can also be an influencer, and any target audience can be a brand advocate. Since social is where the real conversations happen, it’s important to have them happen with the largest target audience possible. Learn How To Grow Your Business with Social. So you have all the research and you know where your site stands. The next step is to develop your own SEO checklist. You do this by creating your campaign based on all the above, and then laying out that To Do List. Now, each campaign differs, so you need to develop a new optimization checklist each time. Your goals may differ; hopefully your site standings definitely will. Since we aren’t privy to your site, we can’t tell you what your final SEO checklist should include. You can request a consultation if you’d like our feedback on your specific site. However, we can give you an idea of what a fully developed SEO checklist might look like. Again – don’t copy this at home, ladies and gentleman. Build your own according to your site’s needs. Hopefully, this is enough to get you started. If not, contact us and we’ll work with you to create marketing magic!